Curtis is our paranormal expert. He’s a member of the Paranormal Expert Society and has years of ghost hunting experience. He has introduced us to several of his ghost hunting methods as well has his expert equipment. 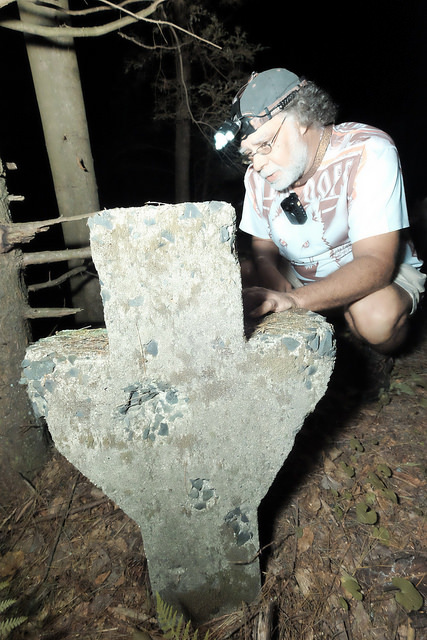 He has an extensive background in ghost hunting and paranormal explorations.